If you are a small- or medium-sized business (SME) with a retail or industrial location, and you’re in need of reliable, low-cost vehicles to provide the highest possible service levels to your customers, our Nissan Commercial Vehicles in Toronto may be in your future. 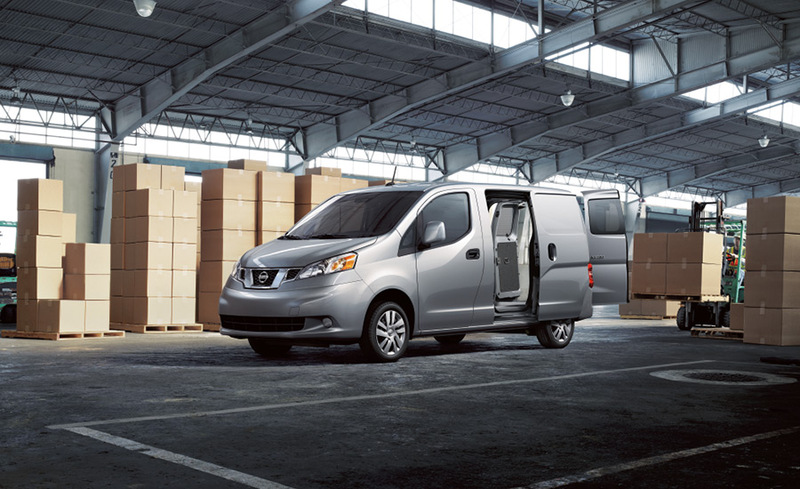 Nissan’s Light Commercial Vehicle business in the past has consisted of the full-size NV Cargo and passenger vans–the 1500, 2500 HD, and 3500 HD–and the compact NV200, which has roughly the footprint of the Sentra sedan. However, a significant move for Nissan commercial vehicles is currently underway through an area Nissan calls ‘fleet-tail’. This means that Woodbine Nissan is empowered to sell any model in its portfolio commercially to local businesses. 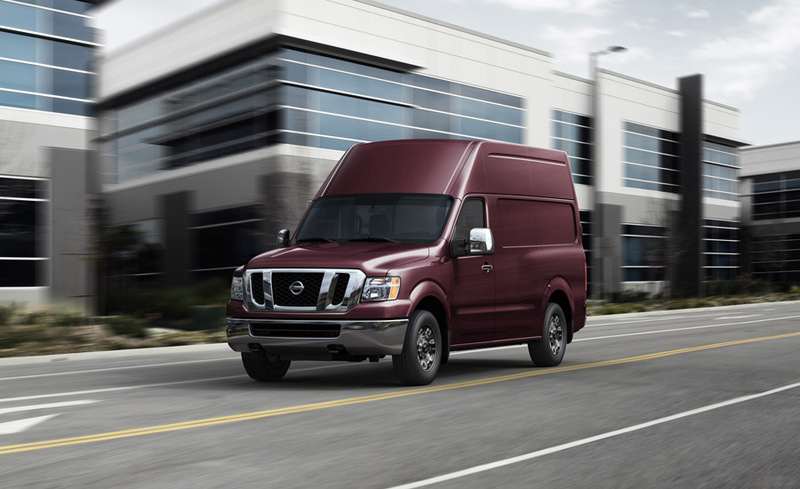 Woodbine Nissan can offer local businesses that operate commercial fleets the same volume discounts that Nissan itself might offer when selling new vehicles into daily rental fleets. 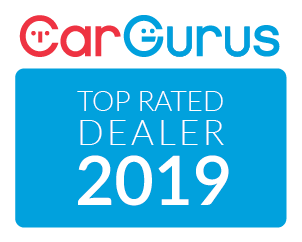 This allows Woodbine Nissan to operate as a traditional commercial-vehicle seller and have a dedicated staff for businesses and their needs. For example, a local document-delivery company might buy a fleet of a dozen Nissan Versas or Altimas. At the same time, we might sell a pharmaceutical company 15 or 20 Rogue crossovers for use by Sales Reps calling on local physicians. This makes it possible for Woodbine Nissan to negotiate fleet prices on the same footing as the factory itself. At Woodbine Nissan, we are quickly learning the art of commercial selling so we can serve all consumers and businesses in our community. With the arrival of the new Titan line, we can now cover all the commercial bases including light-duty and heavy-duty trucks. Between repairs, fuel, and the resale market, you know the cost of a vehicle goes far beyond the sticker price. So look down the road and take a look at how the Total Cost of Ownership of the Nissan NV200 compares to the competition. With the most affordable market price, it’s the most affordable way to get your business moving. 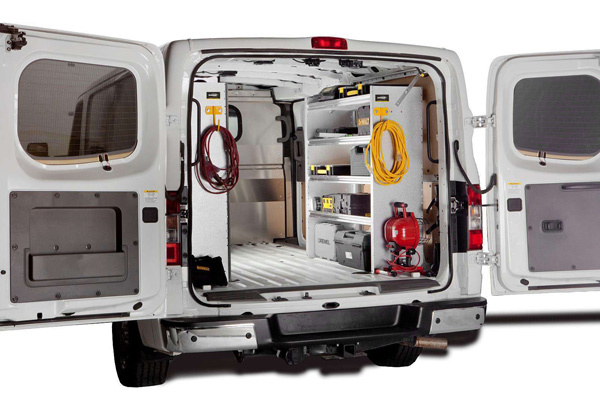 With the NV Cargo Standard Roof, you’ve got easy access to the worksite, with a truck-like design that improves visibility and maneuverability and a roof height that fits easily into an eight-foot-tall garage. 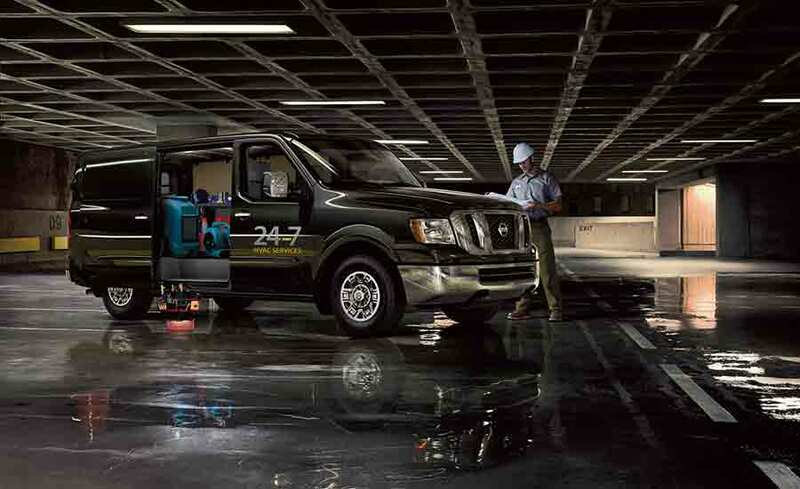 Once you’re there, you’ve got rear doors that open up to 243º and stay open thanks to magnetic door stops. 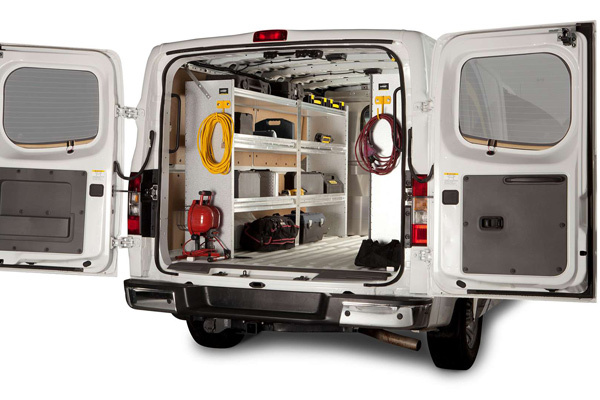 Cargo-carrying flexibility and interior room are the reasons you buy a van. The NV Cargo High Roof maximizes your opportunities with 323 cubic-feet (9149 litres) of cargo capacity, stand-up room for someone 6’3″ tall, and floor space that can carry up to two 40″ x 48″ pallets.